That’s right, everyone’s favorite Happy Disco series that takes way too much time is back, the profiles of every group appearing at Tokyo Idol Festival 2017! This year should prove to be bigger than ever, with HKT48’s Sashihara Rino as the chairman of festivities and the festival continuing to be over three days. 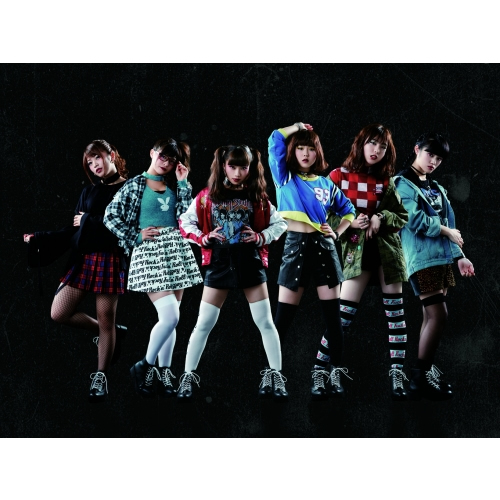 AIS – All Idol Songs is a group that was formed in June 2016 as a sister group of Idol Renaissance, with the idea that they’d cover 21st century idol songs. 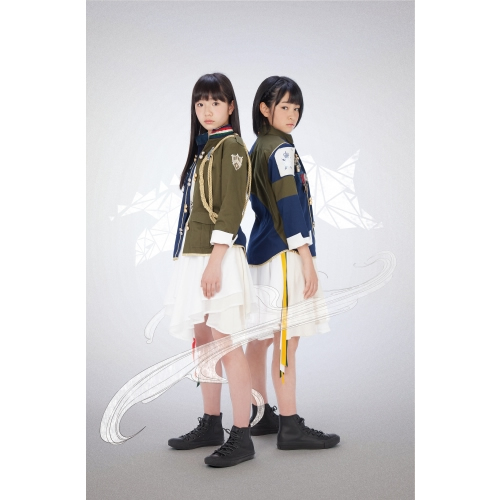 So while Idol Renaissance tends to do either older songs or non-idol songs, AIS does a LOT of idol songs from the 21st century, some which you may be familiar with. Taking a look at AIS’ youtube channel they’ve covered Matsuura Aya, Berryz Koubou, Watarirouka Hashiritai and others. Their first single is the fantastic “Doki! Kou iu no ga Koi na no” by Canary Club (which you may know from the game Rhythm Heaven), with Tomato n’Pine’s “Captain ga Kimi da” as the B-Side. A group like this is much more fun if you’re versed with idol music, as they have a pretty interesting and eclectic mix of songs. Unfortunately, their YouTube channel is region locked, so it’s going to be harder to follow them as a foreign fan. From what I can tell, while the group is definitely still rough around the edges (considering they’ve only been around for less than a year this isn’t surprising) they could be a lot of fun. And since Idol Renaissance is such a great group themselves, AIS seems like they could be worth it to follow, especially if you like idol music and want to hear a fun group cover some familiar music. Idol College is one of the mainstays of the Tokyo Idol Festival so it’s great to see them back again! I’ve covered them for several years so it’s always interesting to check back in. Formed in 2009, the group was originally B.L.T Idol College, for the magazine B.L.T. However, they reformed with totally new members in 2010 as Idol College. 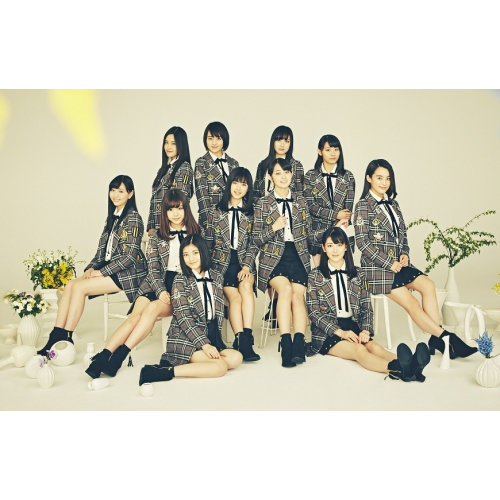 Their theme is personal growth as idols (hence college), and they seem to be doing well – one of their singles reached #6 on the Oricon Weekly, so they seem to be performing well. They put out some singles within the last year and an album, with their latest single “Pantastic” coming out on April 10. Despite having followed them for TIF for years, Idol College has never really grabbed me. They’ve always given me the impression of being pretty fun to follow in person but not really that fun to follow overseas. That said, they have put out some pretty great music over the years. I mostly tend to like their cooler, dance music more than anything – I frequently listen to 2015’s “Tokonatsu Joshi Kibou” and their 2016 single “Niji to Tokimeki no Fes” is pretty great. Their production value and quality of performances seems to only be going up, so if you are looking for a new group to follow I definitely recommend checking Idol College out. Speak of the devil, here’s AIS – All Idol Songs’ sister group, Idol Renaissance! Over the past few years Idol Renaissance have started to make a name for themselves and it is totally deserved. Formed in 2014, the group’s theme is performing classic songs, meaning that they perform exclusively covers of songs that are considered classic/masterpieces, regardless of how old they are or their genre. That said, Idol Renaissance has a really classic idol feel to them, and despite only performing covers they’ve managed to have a unique style and feel to the group. They’re putting out their first original song in June of 2016, which should be exciting! 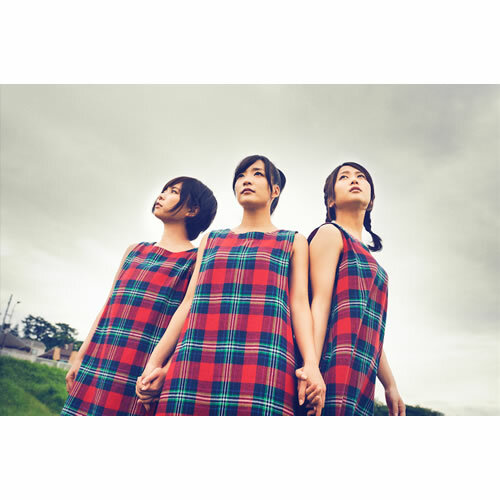 This year they put out a joint single with the hip hop idol group Lyrical School as Lyricalnaissance with a cover of Base Ball Bear’s “The Cut” and it is genuinely one of my favorite songs of the year. Idol Renaissance has been doing a lot of collaborations and members have appeared doing other things (one of the members showed up in Up Up Girls’ PV for “Party People Alien”), which makes them an exciting group to pay attention to. Honestly, the only thing that is difficult with Idol Renaissance is that they haven’t embraced promoting themselves worldwide – their music is unavailable on iTunes and their YouTube account is region locked. However, if you can get past all that (they do have a lot of performances on YouTube), Idol Renaissance is well worth following. 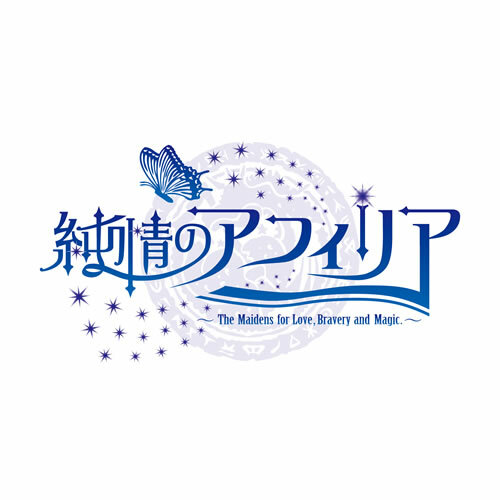 They are one of my top groups I wish I had the money and time to follow, and if you are going to TIF I would definitely check out Idol Renaissance. This is the fourth time I’ve covered Akishibu Project for this series, I believe! 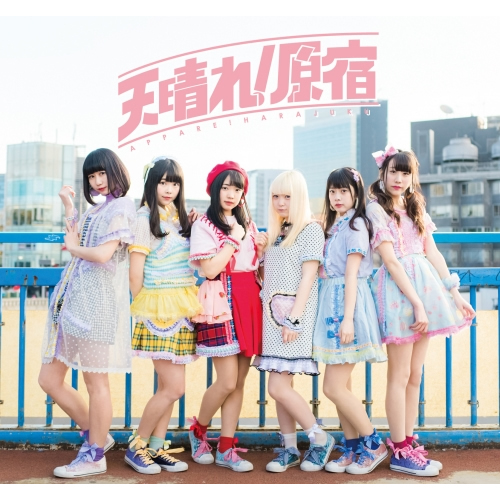 Formed by former BiS member Rinahamu, Akishibu Project aims to combine the cultures of Akihabara (among other things idol culture) and Shibuya (more fashion-focused / trendy), hence Akishibu. The group has had a solid year, noting on their TIF profile that they sold out a solo at Akasaka Blitz and held a solo show at Zepp Tokyo, which is a pretty solid venue for an indie act. In 2016 they put out an album and a single, their single reaching 9th place on the Oricon weekly chart, which isn’t a bad ranking for a new indie group at all. While they say they’re combining Akihabara and Shibuya, everything I’ve seen of theirs tends to err on the side of Akihabara. 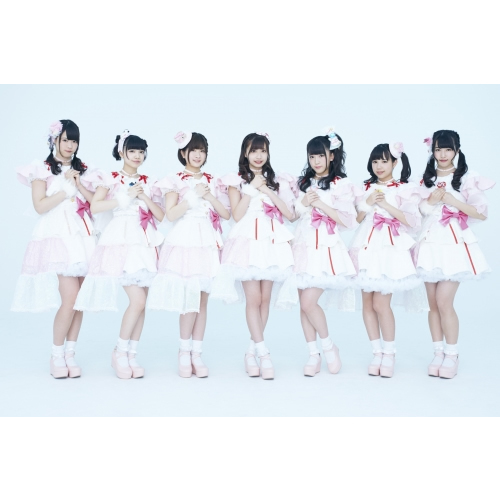 Their first single, “Summer Summer” is very catchy idol pop and their concerts seem to have mostly an idol fan audience, at least as far as I can tell. Still, they seem to focus on fashion enough that if you were interested in that you could follow Akishibu Project. They also seem to be relatively ambitious – they performed some songs with a live band during their Zepp Tokyo show, which I always like to see. I don’t know how much Akishibu Project really meshes Akihiabara and Shibuya together, but they have some fun songs, their members seem to be energetic, and they seem like a fun group to follow. “Summer Summer” is super catchy, and if you like that the group has plenty of videos posted on YouTube about their Zepp Tokyo show. Their music has been a lot of fun and upbeat lately so I know I’ll keep listening to some of their music after this. Up Up Girls is another mainstay of TIF, and one I’m betting a lot of readers of this blog are familiar with! The group formed as a group of former Hello!Project trainees (Hello! Project Eggs) that had not been put in a group themselves, so they initially started to perform as a KPop cover group called UFZS (which they kept up with) and then as their own Jpop group called Up Up Girls (Kakko Kari) starting in 2011. Since then they’ve released quite a few singles (both as an indie act and after they made their major debut), three albums, and have been a very active group performing live. They recently added five members as Up Up Girls (2), initially as second generation members, but they’re kind of doing their own thing now, performing as back dancers for Up Up Girls’ latest single. Two of the members, Sengoku Minami and Sato Ayano, are planning their graduation soon, so if you wanted to see the whole group then TIF is an option for you. Lately the group has found a groove of their own with more dance-focused music. Last year’s Party People Alien was a definite success, and this year’s Upper Disco is proving to be one of the best idol songs of 2017. 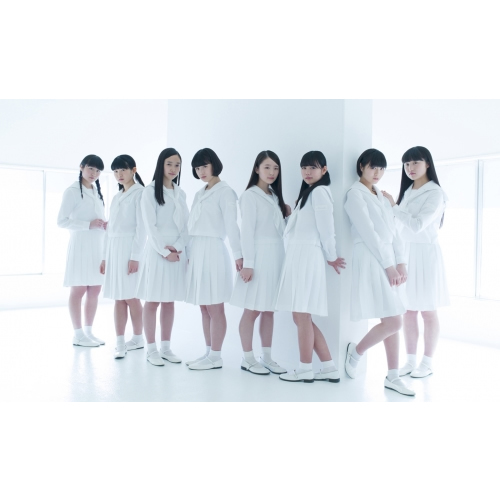 Their music has consistently been good, but the past couple of years of dance/EDM driven music has been increasingly good for UUG, finding a niche for themselves. They are a fun group to pay attention to and I wish I paid them more attention. They have fun, high quality performances with solid music, and you should definitely give them a shot if you haven’t yet.